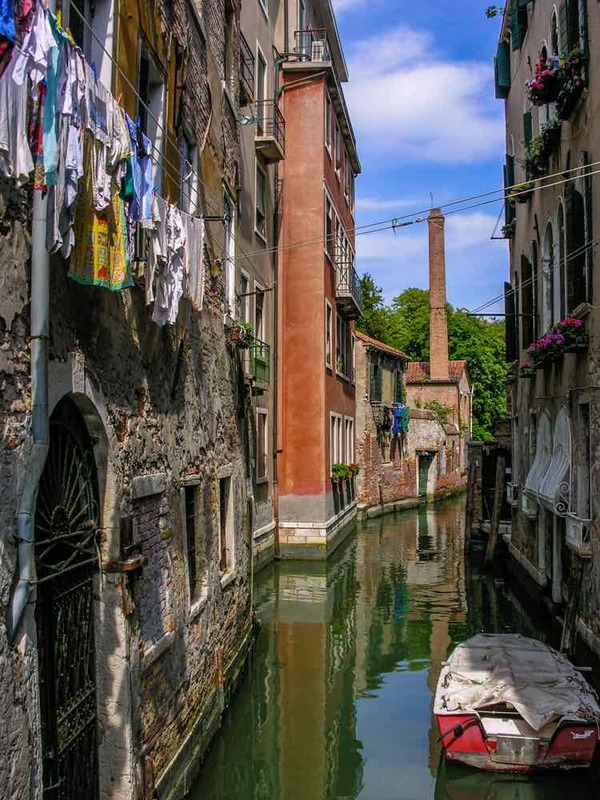 Recently I posted an article about how to use Facebook to enhance your travel writing image. This article is a follow-up with more tips for travel writers using Facebook. Here’s my take on what constitutes an image-enhancing Facebook page, plus some advice on what to avoid posting. Place at least one accompanying photograph with every Facebook post to get our attention. Posts without images are bland and unappealing and do little to stimulate our imagination. Photos, on the other hand, liven up Facebook posts and draw our attention to them. Pictures help us understand your accompanying post better and clue us in on your topic. The image you post can relate directly to your article, or could just be a standard ‘head shot’ of your bright and smiley face (not sullen and glum!). Always caption your travel photos. Although you may know where the photo was taken, most people will not be able to identify the place. It’s really irritating to see a gorgeous travel landscape or a mystifying tourist attraction and not know where or what it is. Clue us in with a caption! If you have one spectacular photo you’d like to share, post it individually so as not to divert your reader’s attention from it. And—if it’s such a noteworthy photo—write a lengthier caption about it. Don’t be afraid to post the occasional photo that makes you look klutzy or silly. It’s okay to show your Facebook friends that you have a sense of humor. But, don’t post klutzy photos of other people on your site. It usually doesn’t go down too well with them. Feel free to create photo galleries, but bear in mind that your Facebook page will only accommodate five visible images. Every photo past your fifth will not be visible on your Facebook page. If you post more than five images, you’ll lose a high percentage of readers who can’t be bothered opening up your gallery to flip through them all. I’ve also noticed that when I post several photos, they do not appear in their entirety unless I click on them individually. Your photos may appear to have bits chopped off the sides. Oh well, what do you expect for free? I’ve mentioned this before, but it’s worth mentioning again. 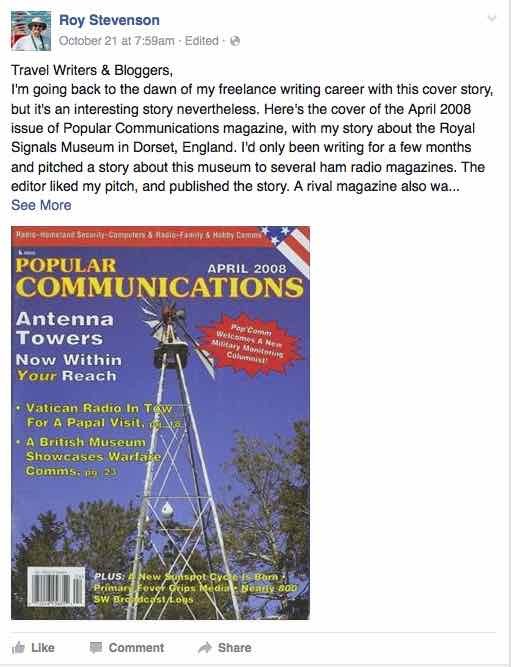 Another way to use photos to improve your travel writing credibility is to post the covers of magazine containing your latest articles on your Facebook site. A nice crisp magazine cover photo is perfect for conveying your chops. It graphically shows that you have been published—in print, no less. I post a magazine cover every Wednesday on my Facebook site. Each of these posts tells a little story about how I broke into that magazine. These stories are popular and tend to accumulate a lot of “Likes”. They show my friends how I manage to wrangle my stories into so many magazines, and gives them a sales lead in the process. If your story is online, include an image and post a link to the story. If I’m at home I post in the morning so that most of the western world will see it during the day. That gives me time to respond to questions and comments later the same day. If I’m on a press trip I post a single roundup gallery and story every evening, versus sending photos separately to my Facebook site throughout the day. On a press trip, I believe that a collective description of each day’s activities is more effective and impressive than doing piecemeal posts throughout the day. 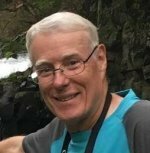 The idea behind your writer’s Facebook site is to impress upon magazine editors and tourist destination media reps that you are an accomplished and prolific travel writer, albeit with a twist of humanity and personality. Using Facebook to promote your travel writing has a very similar function to your website—it’s just more chatty and low-key. As a general guideline, your behavior on Facebook should be similar to how you behave at a cocktail party - stay away from indiscreet political and religious statements. In fact, avoid whining about anything—especially a destination where you’re being hosted! That would certainly be a deal breaker for any tourism media rep considering hosting you for a Fam tour or press trip. Venting about a magazine editor who has just jerked you around will likely cause other magazine editors visiting your site to drop you like a hot potato. Editors prefer to avoid negative and high-maintenance writers (don’t we all?). Don’t use your Facebook site to . . .
• Selfies! Stop this, please! These things are personal and won’t portray a professional front to magazine editors and destination media PR reps. Tempting as it might be to vent about dentists who kill defenseless lions, or to pillory the current idiot-of-the-week, leave this stuff out. Facebook makes it easy to set up pages for your brand or your business - use these pages for your professional image and keep your personal page limited to friends and family, if you need a personal page. If you mix up personal and professional, be aware that anything personal you post can and probably will be used against you by judgmental editors. From what I’ve observed on Facebook, many beginning travel writers are more interested in reading or posting boring trivia on their sites than buckling down and pitching stories and writing travel articles. It’s so very easy to disappear down the Facebook rabbit hole and become obsessed with seeing what your friends and acquaintances are doing or publishing. 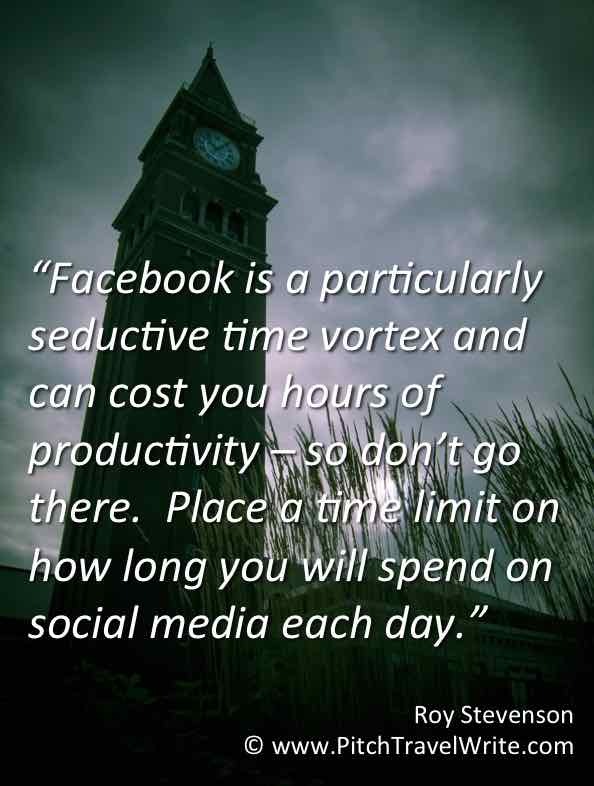 If spending a half hour each day won’t satisfy your ‘Facebook fix’, put a reasonable time limit on how long you will spend on social media. Then schedule it late in the day when your energy level drops. Otherwise, it will eat up your time and travel writing productivity. 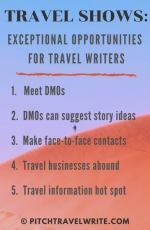 Do travel writers still need a website? 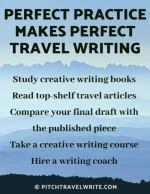 I believe the most important thing you can do is set up a professional writer’s website for your travel writing business. It’s the best way to show your work to an editor, and to show tourism PR’s that you’re a professional. Once it’s set up, it’s very easy to maintain. Facebook is a good supplement to your website. It’s fun and dynamic and lets your personality shine through. With tact and common sense your posts will show tourism PR’s and editors your delightful social side.